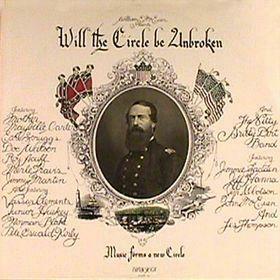 Josh Behrman of Mountain Groove Productions about some upcoming shows at the Wheeler, including a celebration of Will the Circle Be Unbroken with John McEuen of the Nitty Gritty Dirt Band. KDNK's Raleigh Burley talks with the new director of the Glenwood Springs Historical Society. And Luke talks with Rhiannon Giddons of the Carolina Chocolate Drops.. The cover of the seminal album released in 1972.